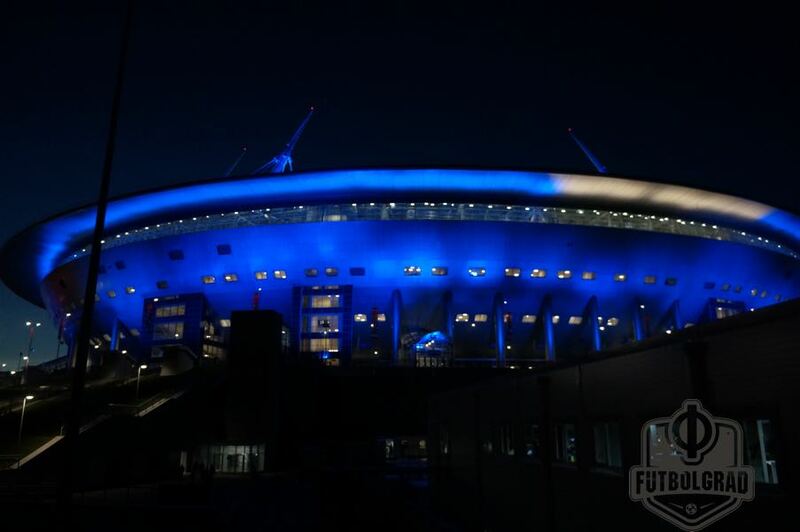 For the first time since July, Zenit are not top of the table – a seemingly impossible circumstance only a month ago, but a stark reality today. 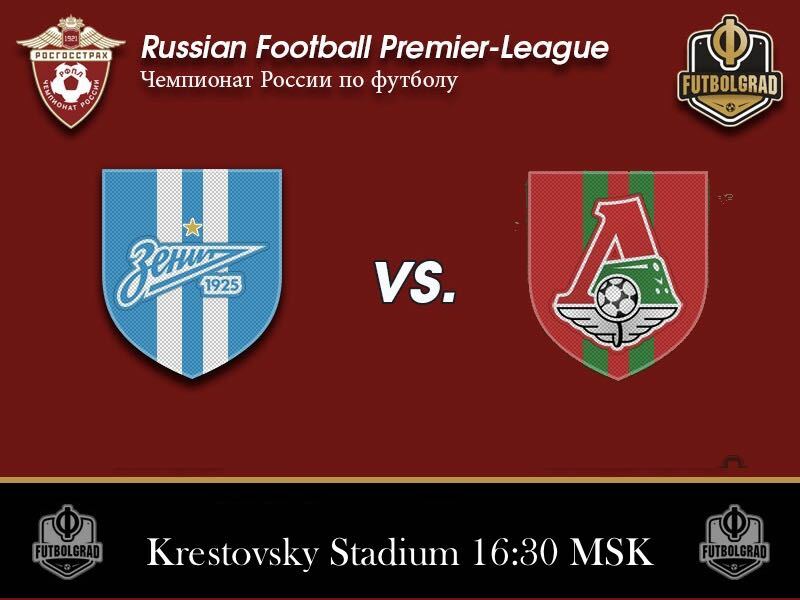 Lokomotiv have kept their head to take advantage of their rivals’ drop in form to take the top spot on some wins – the RFPL only considers goal difference after head to head records and total wins – and have an opportunity to hammer home their slender advantage immediately. Alternatively, Roberto Mancini will be looking at this for a golden opportunity to exact revenge and reclaim first place. First, though he must arrest a concerning run of results. The defeat to Arsenal Tula last time out at home was eye-catching, but it was only one results in a run that has seen them fail to win any of the previous three, and just two in the last seven games since mid-August. Unusually, they have been unable to score in two of their previous three home league games, and with Sebastián Driussi having managed just one goal since July, the young Argentine is highly unlikely to start. In fact, none of the forwards have scored since Aleksandr Kokorin’s strike against Anzhi Makhachkala on 1 October. However, despite their unexpected ascent to the top of the table, Lokomotiv have only managed one away win in all competitions in over two months, and last time out they fell meekly to Ufa, who Zenit hammered 3-0 at home earlier this month. 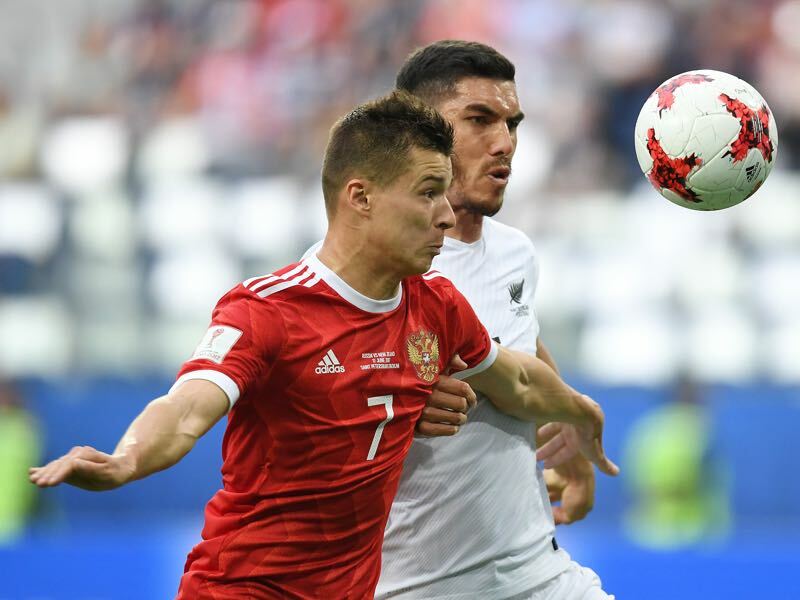 Dmitry Poloz and Artem Dzyuba have earned decent game time recently as if to demonstrate the player power at Mancini’s disposal, and the Italian can spring a surprise or two on the Railroaders with his team selection. One of Yuriy Semin’s strongest cards this season has been his faith in, and repaid form from, the less-heralded youth players in his squad. Mikhail Lysov has kept experienced internationals Vitaliy Denisov and Maciej Rybus our the side recently, while the renaissance of Anton Miranchuk, twin of golden boy Alexey, has added a more creative dimension to Lokomotiv’s attack in the absence of Ari. The reliability of Solomon Kverkvelia and Nemanja Pejčinović at the heart of the defence has been a huge asset to Semin, especially given the long-term absence of former Manchester City defender and club captain Vedran Ćorluka. Other than the dramatic 3-4 win away to Spartak Moscow, they haven’t conceded more than one goal in a league game since April. On the same note, they have kept just one clean sheet away from home in the RFPL all season. 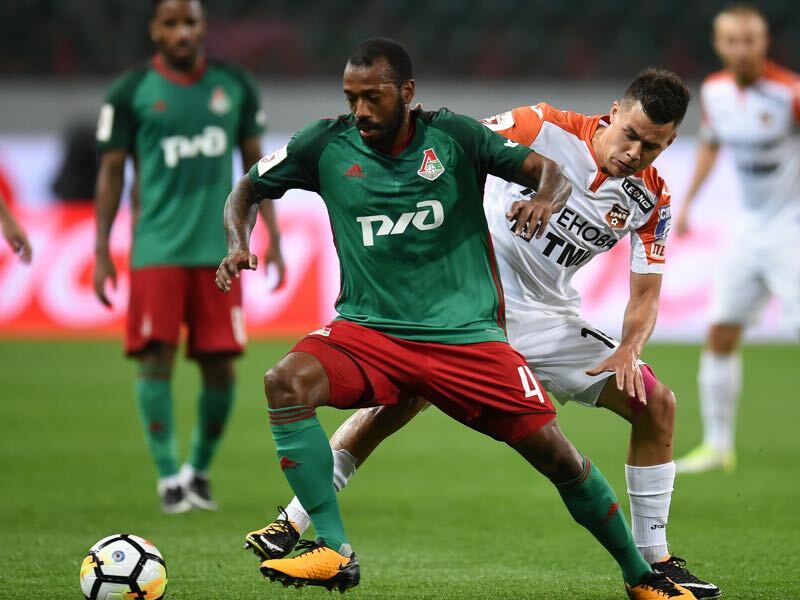 With a Moscow derby against CSKA followed by two long, tricky away trips to Dagestan and the Far East to come, the fixtures in the run-up to the winter break will be testing for Lokomotiv’s resolve. Facing a Zenit with wounded pride on their territory will be the sternest test of them all. The former Rostov winger has played his way back into the starting XI plans of Mancini in recent weeks, mainly in response to his teammates misfiring form. His low centre of gravity is a huge asset as he takes on defenders, so his biggest strength is his ability to run with the ball at pace. For the transition to attack his qualities are critical on the system Zenit play with two more defensive-minded ball-playing central midfielders, and he may be selected to test the composure of teenage opponents Mikhail Lysov. The Portuguese playmaker has been in sensational form over the last 18 months and is the heartbeat of almost all Lokomotiv’s attacking play. His set-piece accuracy is unerring, but it is his pinpoint long-range passing and vision that present such a threat to any defence. Five goals in his last five games in all competitions represent just one side of his armoury; it is his unflappable calmness in possession and immense strength on the ball that facilitates the movement and incisive creativity of his teammates. If Zenit are to prosper, they must shut down Fernandes.